Candy Princesses!!! Princess Bubblegum and Princess Gummybear! 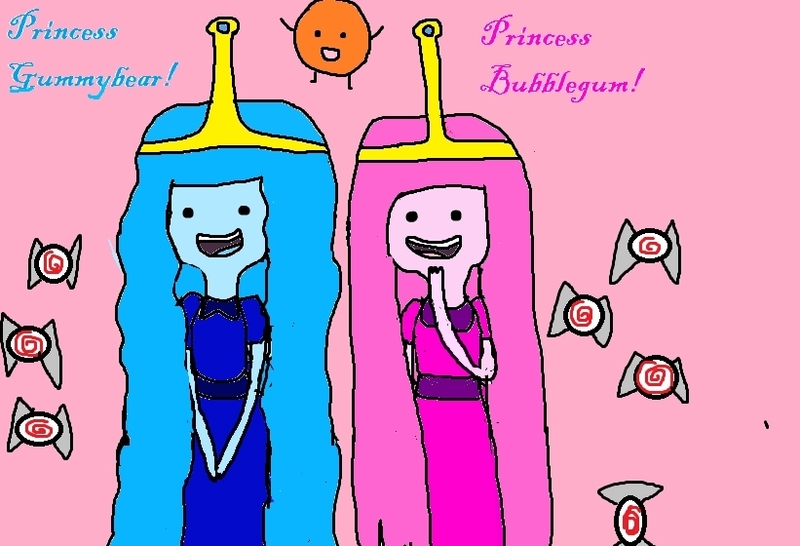 (me). . HD Wallpaper and background images in the Adventure Time club tagged: princess bubblegum adventure time adventure time. ummm thats cute! she should have had Gummy ears though. i like it tho!